Ghostface Not In Scream Television Series, So How Is This Scream Again? 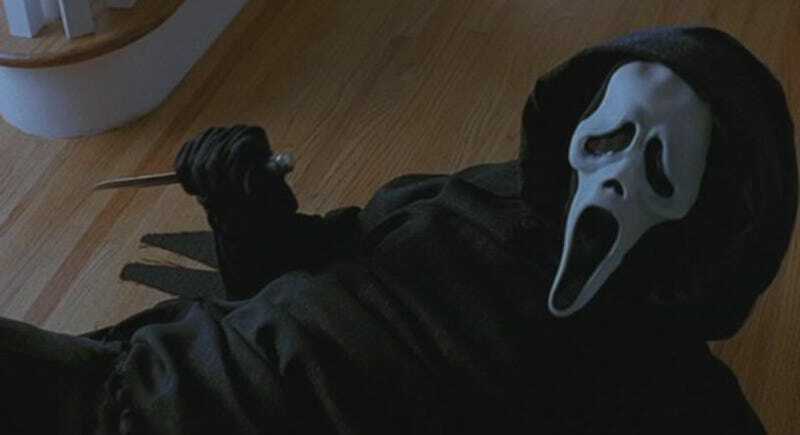 The new MTV Scream television series won't have the iconic Ghostface murderer or murder mask. This is odd as that mask is a huge part of the Scream legacy—and well, is this really Scream without Ghostface? Please note, that I had been in communication with TWC regarding this and they have informed me, that as of now, and during the initial launch that GHOST FACE® is not involved in the new format. They also indicated that because of this direction, it does not mean, that Ghost Face® will not be involved at a later date. So, there is still a question, to the question. However, as of now, there is no involvement. So no Ghostface? Maybe. Also, perhaps this TV series isn't as far along as Wes Craven and friends would like us all to think. There's no reason they can't sort all this out before they actually go into production.